A Sri Lankan spa hotel overlooking the Indian Ocean. 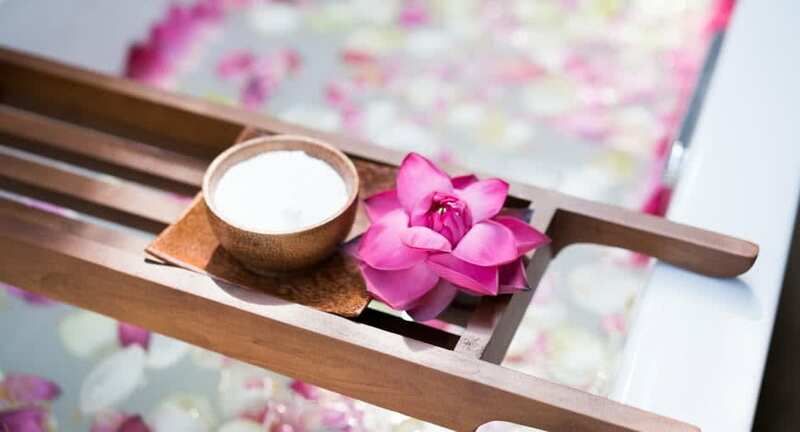 Enter a soothing sanctuary of lush greenery, blooming lotuses and indigenous design. At the award-winning Anantara Spa, unwind in a multitude of ways. Sign up for all-encompassing programmes designed to detox, heal and restore energy. Explore the world of Ayurveda, or peaceful dreams with the Slumber Guru. Indulge in romance side by side with spa journeys for two. A stimulating massage with our signature blend of oils. Purpose-designed movements boost circulation and promote deep relaxation, while restoring the flow of energy along the meridian lines. This unique massage focuses on the marmas - the various junctions of the body where blood and lymph vessels, muscle, bone tissue and nerves meet. The therapist stimulates the marmas from feet to head through rhythm and pressure to achieve balance. Experience a holistic therapy that combines a body detox massage with the healing power of crystals and singing bowls. Select the crystals that resonate with you to be placed on your body. We both had spa treatments. The spa is serene and we felt totally relaxed afterwards, what a lovely way to spend an afternoon. The spa menu was extensive and beauty treatments were also available. The spa was incredible so I enjoyed a massage most days. Extremely professional and experienced staff made the treatments exceptional. It really helped the healing of recent events on my body. The spa was fantastic - great massage and Ayurveda therapies arranged by the resident doctor. I can’t wait to return.